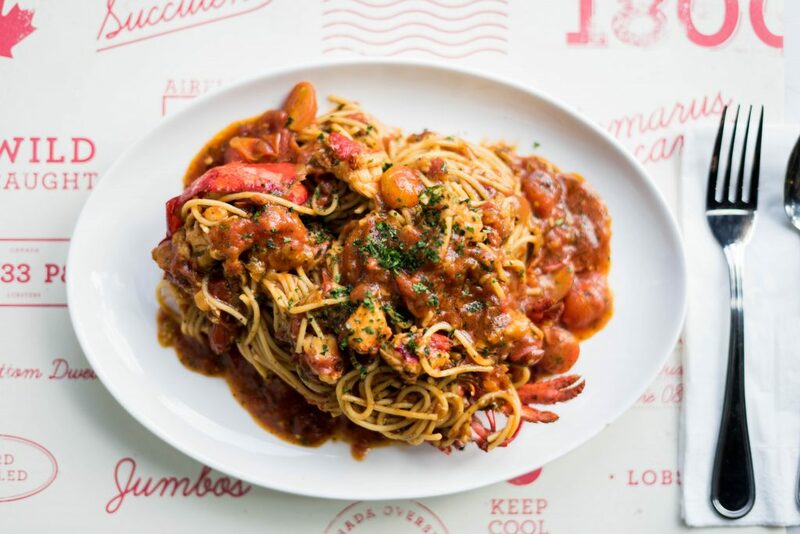 The Spaghetti Lobster is a traditional tomato based pasta with its ragu incorporating fresh plum cherry tomatoes. The lobster is blanched before being added into the decadent paste, seasoned and garnished with basil, pepper and salt. The fresh juicy lobster meat compliments the tomato based paste to the highest taste notes offering you a play of flavours and textures in your mouth. Once again, Family and Friends of the DFP and MPO fraternity come together in a charity concert to perform and raise funds for a good cause! Come join us as our beloved Patron, Tun Dr Siti Hasmah Haji Mohd Ali, Board members, staff with their family and friends together with special guest artist, Atilia, take to the stage to raise funds for the National Stroke Association of Malaysia (NASAM) and Malaysian Association for the Welfare of Mentally Challenged Children (IQ70+).